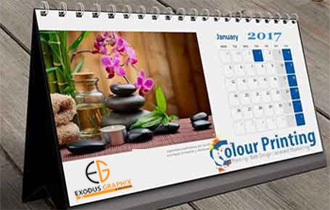 If you are looking for a variety of Quality Printing services under one roof then your search ends right here at Exodus Graphix. 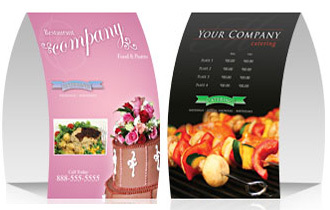 We are a well-established printing services provider in Toronto. 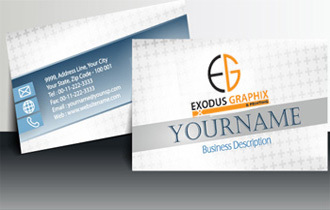 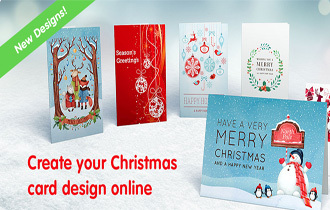 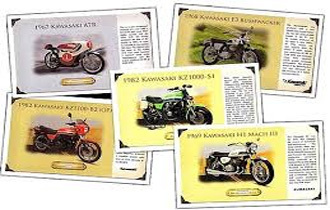 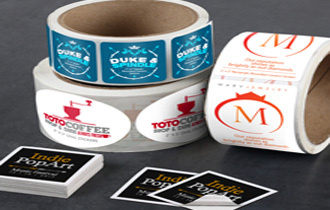 At Exodus Graphix, we provide a variety of commercial printing services, from Business cards, Brochures, Posters, Banners, Flyers, Pamphlets, Postcards, Employee hand books, Wide-Format and Digital Printing. 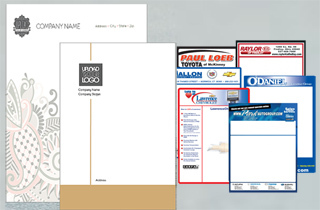 If you have any special requirements, please call us as we would love to be your one-stop shop for all of your Printing Services in Toronto. 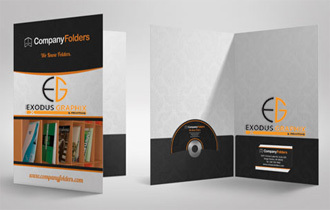 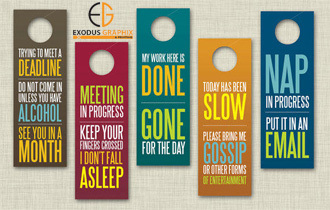 At Exodus Graphix we act as an one-stop shop for all of your printing needs! 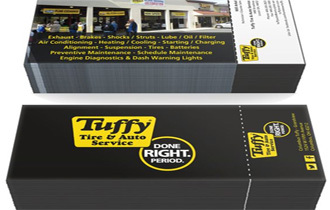 Large or small, every job is Important to us. 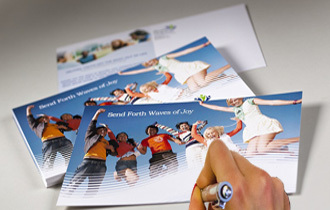 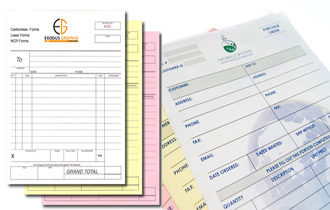 We pay close attention to every detail in producing the Quality printed document you deserve. 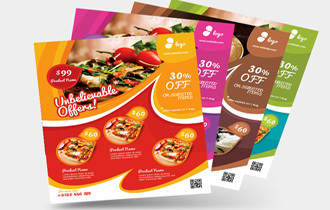 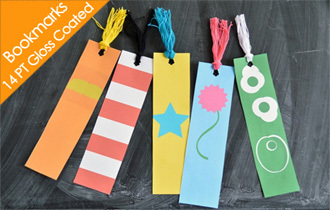 Add COLOR to your print materials. 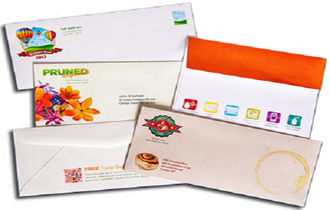 Research tells us that color makes your documents look more important and attracts 40% more readership. 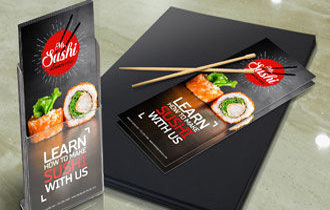 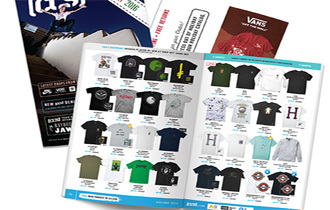 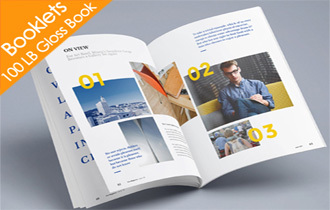 Retention of material improves by 65% when color is used instead of Black & White printing.